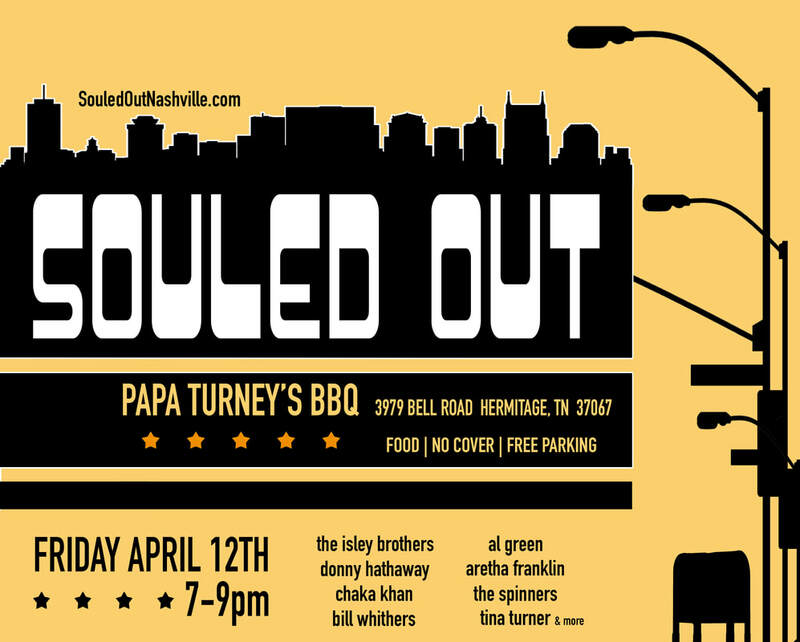 With an emphasizes on 70's Soul and R&B music, SOULED OUT brings melody and solid songwriting to the forefront. We spotlight the era of AM radio where music connected people and communities. patrons with overbearing volume found with ​inexperienced acts. The band is comprised of music industry vets that have long and distinguished lists of credits over many genres. ​Help us pay tribute to the music that continues to get people movin' and groovin'! dates, & times of the event.